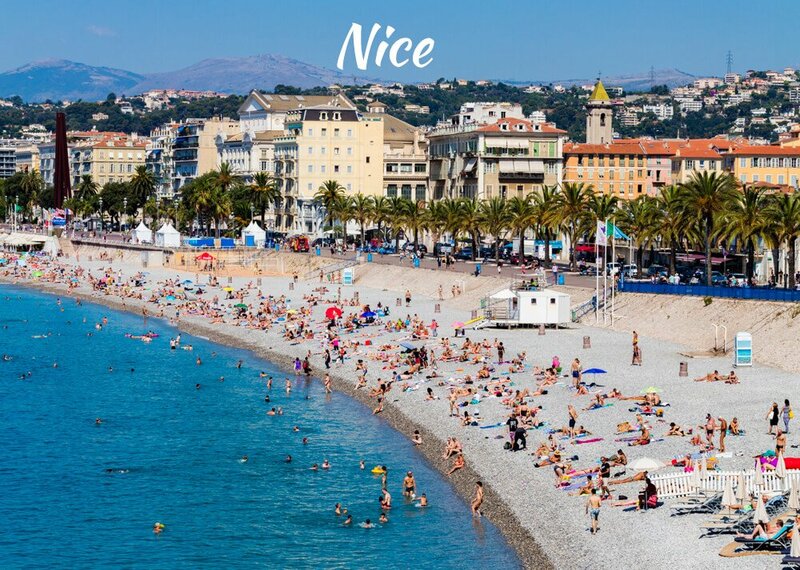 With streets full of colorful buildings, palm-lined boulevards and a turquoise blue Mediterranean sea, you may feel like you’ve somehow stepped into a living painting when you arrive in Nice. And in fact, the clear air and soft light of the city has inspired some of the great artists like Chagall and Matisee — both of whom have museums dedicated to their works here. 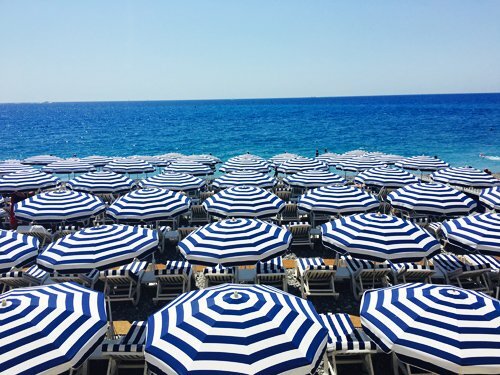 With year-round sunshine and a stunning long beach, Nice is the unofficial capital of the Côte d’Azur, and a must-see place to visit. Wander along fabulous markets, a charming old town, view the glorious architecture and visit one of many super nice restaurants. From Nice you can easily explore the rest of the Rivera, Provence, Monaco and Italy. A 5-minute walk from the beach and Promenade des Anglais, this colorful, art-filled hotel is also 9 minutes on foot from the Gare de Nice Ville train station. The vibrant, unique rooms feature contemporary art, posters or wall murals, plus satellite TV, free WiFi and minibars; some add exposed-stone walls. Upgraded rooms offer balconies or whirlpool tubs. Amenities include a hip, 24/7 bar and a stylish restaurant with terrace dining and a traditional menu. There’s also a tropical garden with a seasonal outdoor pool and a wellness spa. On the first floor of a pale pink townhouse in downtown Nice, this small, cheap guesthouse blends the charm of belle époque yesteryears with modern-day intimacy, just a couple of blocks from the seafront and beach. The 9 simply furnished, air-conditioned rooms, with polished wood floors, French-country accents and en suite bathrooms, come with flat-screen TVs and WiFi; some have garden views. Upgraded rooms add minifridges, and some have direct garden access. The hotel is a 6-minute walk from the beach. 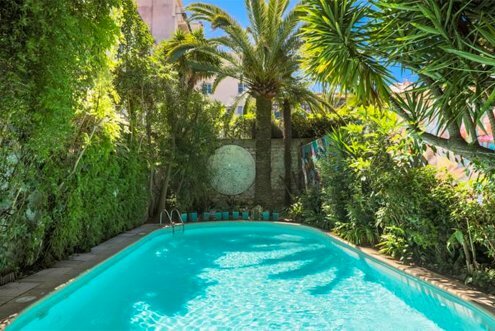 Located in Nice City Centre, this period building features a 600 m² floral garden. 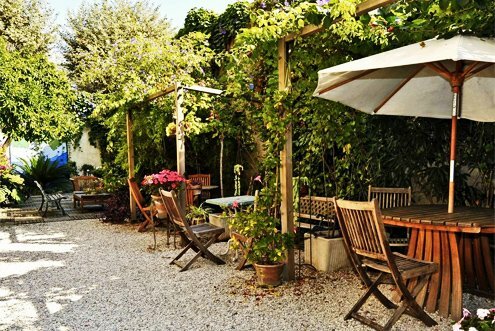 The hotel offers air-conditioned guest rooms with free WiFi access, and a view of the city or the garden. A minibar, satellite TV and tea and coffee making facilities are standard in each guest room. A hairdryer is included in the private bathrooms. A buffet breakfast is prepared every morning and can be taken on the terrace in the garden. You can enjoy a drink in the bar at hotel Villa Victoria. 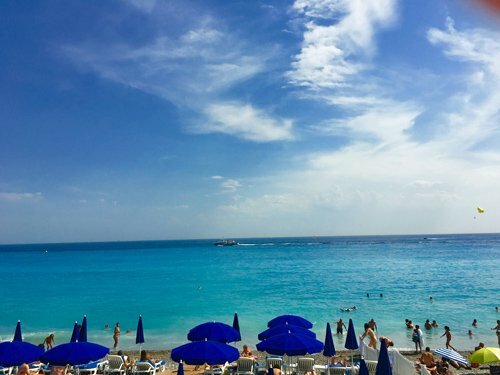 Overlooking the Promenade des Anglais and the beach, this chic hotel in a former palace is a 10-minute walk from Masséna tram stop and a 15-minute walk from the Vieille Ville. Stylish rooms feature a blend of classic and contemporary decor, plus flat-screen TVs and free WiFi. 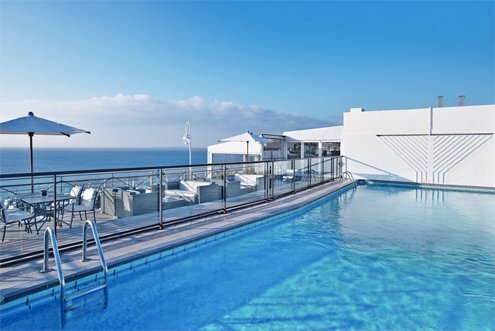 Upgraded rooms add sea views, and suites have sitting areas and sea-view balconies. 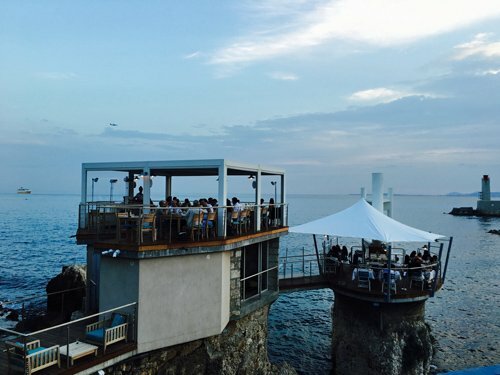 There’s a refined Mediterranean restaurant and a bar, both with terraces facing the bay. 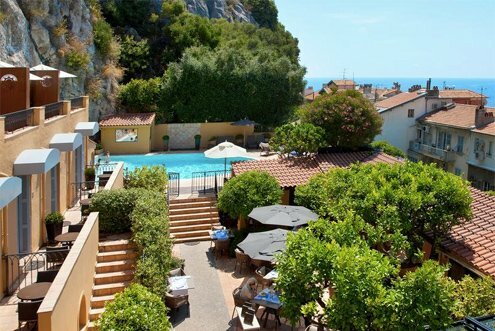 Right on the Promenade des Anglais, with amazing views of the Mediterranean Sea. It is a few steps from the Old Town and offers a panoramic rooftop terrace and an outdoor swimming pool. Beauty treatments and massages can also be arranged, at an extra cost. From the hotel’s restaurant on the rooftop terrace, you can enjoy panoramic sea views over the Baie des Anges and the Mediterranean Sea. 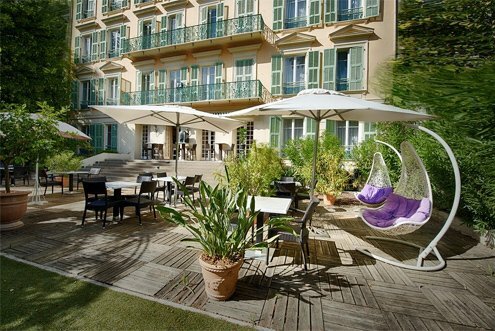 Guests of Le Meridien Nice can sunbathe on the Ruhl private beach in front of the hotel, at an extra cost. The hotel also has a fitness centre. Built on a promontory next to the sea, the establishment offers the most beautiful view of Nice and the Bay of Angels.You arrive through a discrete entrance, as if you were visiting a private home. Next, an elevator takes you to the heart of this high-perched building filled with charming labyrinths and clinging to a steep hillside covered with luxurious Mediterranean vegetation. 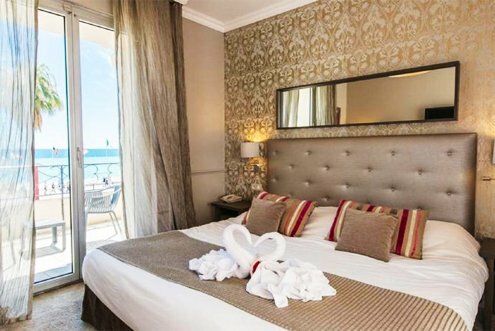 Bright rooms with modern, Mediterranean-style accents come with marble bathrooms, limited free Internet, flat-screen TVs and minibars. Upgraded rooms add terraces or balconies with sea or garden views, while suites add living areas.